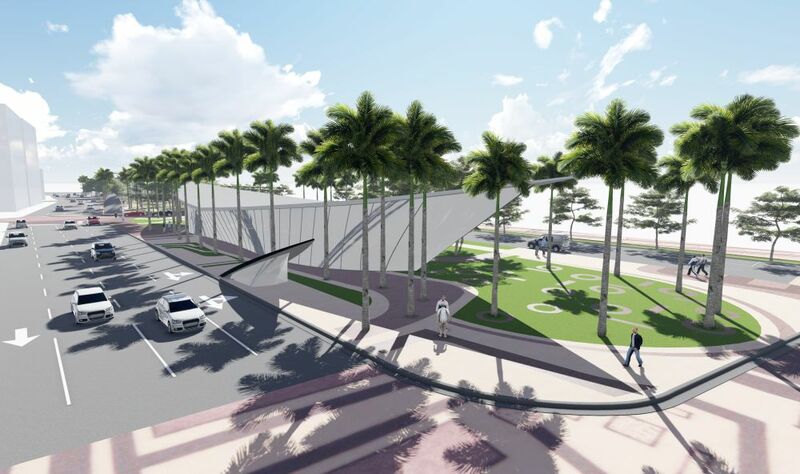 Biscayne Green – Behar Font & Partners, P.A. 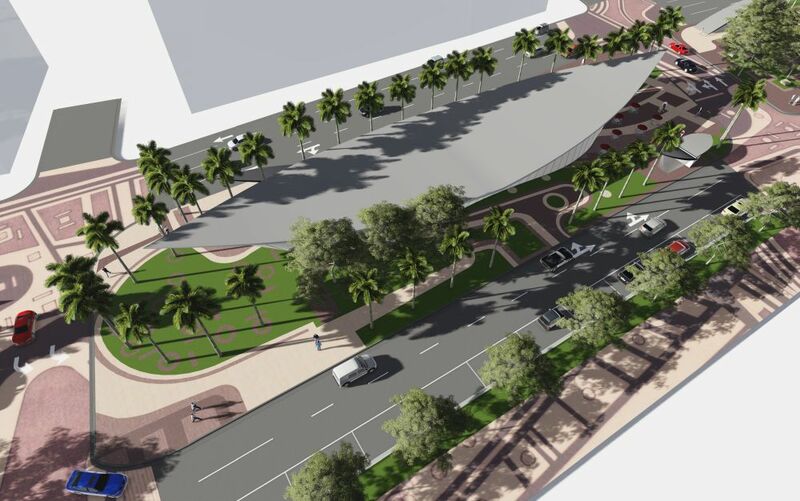 The project consists in revitalizing the median located at Biscayne Boulevard, in Miami, FL. 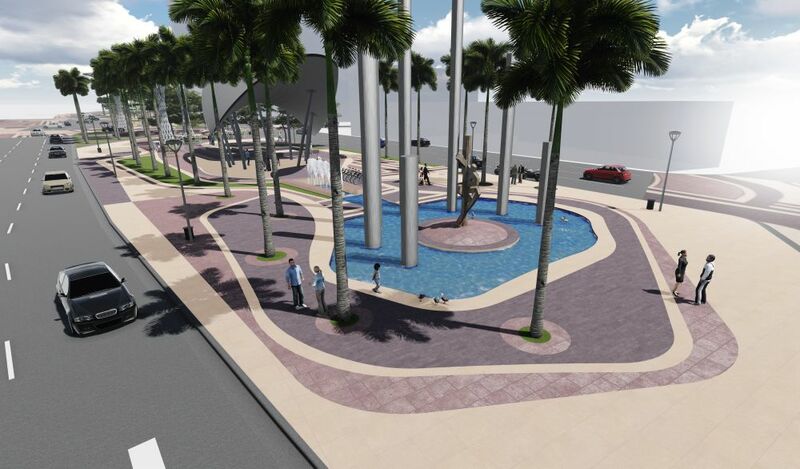 The prominent is being used as a big parking lot today. 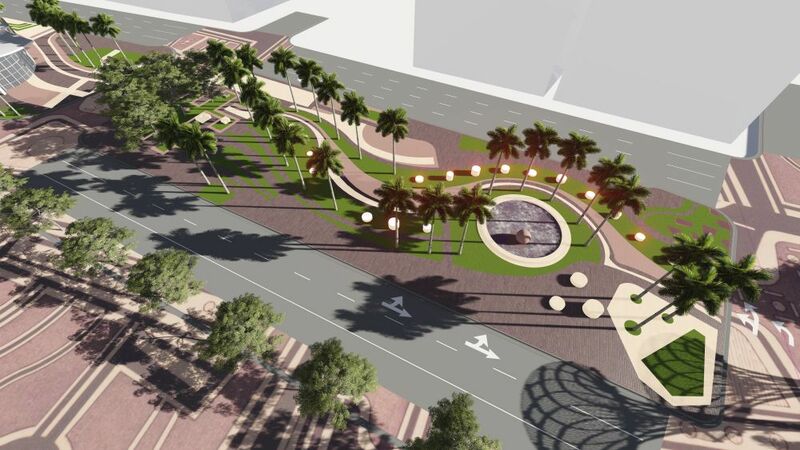 The proposal presented here consists in reviving the prominent area connecting it to its surroundings, so Downtown Miami can reach its full urban potential. 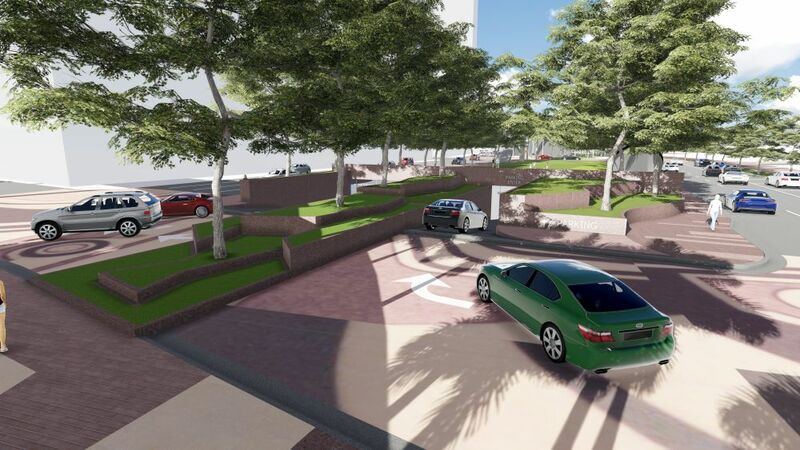 A proposed underground garage addresses Downtown’s need for parking while allowing Biscayne Boulevard to be readapted to a beautiful and functional urban space for people. 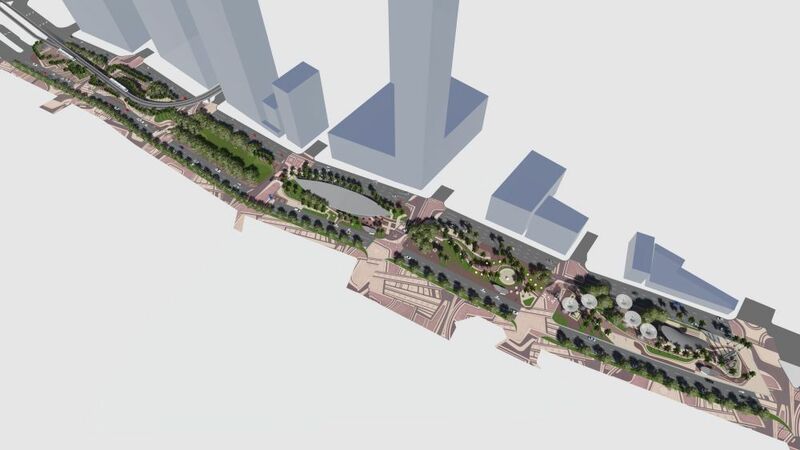 The project proposes shaded walkable areas, sitting spaces, water features, a children’s playground, a market, open green areas, and public art display. 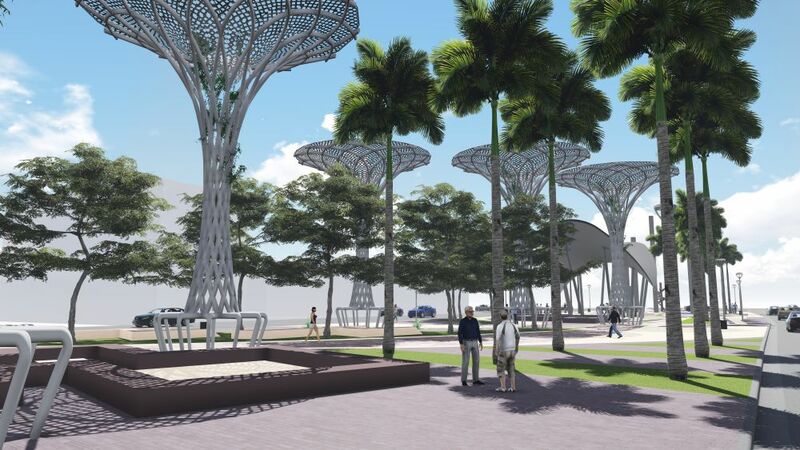 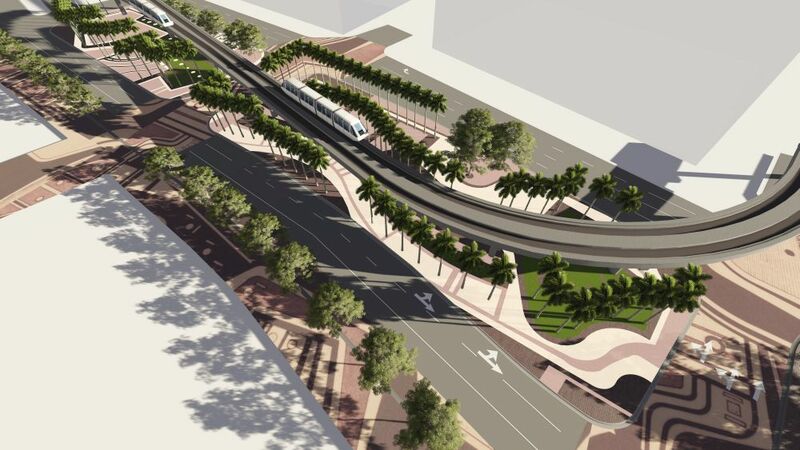 Having the promenade median located next to Bayfront Park, Miami Metrorail, and American Airline Arena, traffic calming devices were introduced to the design in order to allow pedestrians to move comfortably on the site. 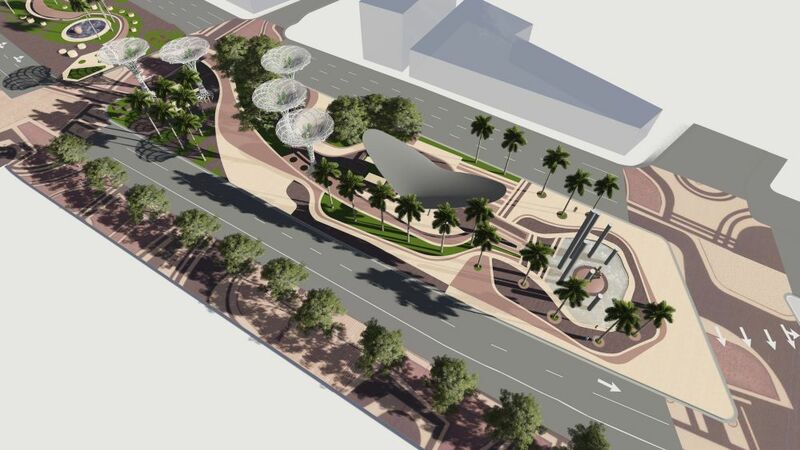 The local culture was also a big consideration to the design, expanding the already existing patterns done by Roberto Burle Marx at Biscayne Boulevard to the median.